1. “The Lottery” by Shirley Jackson and The Hunger Games by Suzanne Collins. Both of these stories involve a brutal danger drawn at random required by the law. The Hunger Games places the story in a more teen-centric universe, with only teenagers directly engaged with the violence. You can point out to your students how morals come into play in both situations, and how each story takes a different look at the horrors of humanity. What kind of commentary on our modern society does each narrative describe? 2. “A Good Man is Hard to Find” by Flannery O’Connor and To Kill A Mockingbird by Harper Collins. These stories are both very southern-centric stories. It is good to teach them together because both of them deal with characters found in the south and the different personalities that define southern life. There are themes of religion and grace found in “A Good Man is Hard to Find” that are also present in To Kill a Mockingbird. 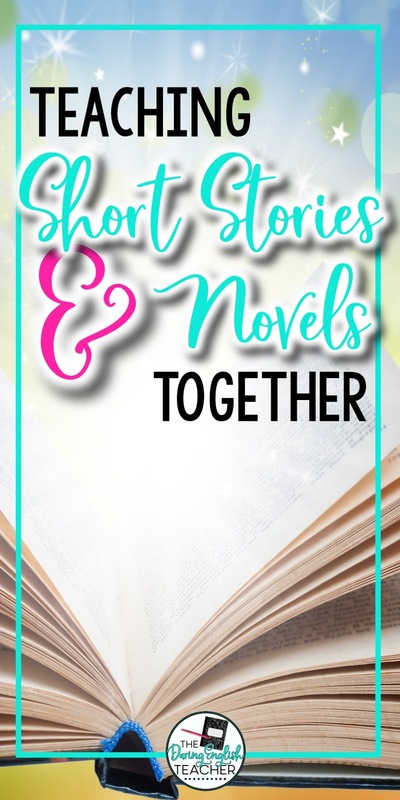 You can show your class how even with entirely different plots and conflicts, the two stories can work together with their similar settings and tones. 3. “The Things They Carried” by Tim O’Brien and Catch-22 by Joseph Heller. The commonality between these two stories is a theme of war, and while both portray different times of war, both also discuss how it affects those directly involved. This could be a fascinating discussion among your students on how the two stories contrast, both in war opinions and the different time periods in which the war was fought. And because Catch-22 is such a well-known classic, teaching “The Things They Carried” alongside it will only increase your students’ understanding of the text. O’Brien also writes several other short stories about wartime, so there are others to choose from if this particular one is not what you are looking for in your classroom. 4. “Drinking Coffee Elsewhere” by ZZ Packer and We Are Okay by Nina LaCour. Starting college and feeling alone is a very prevalent topic for your 11th and 12th graders. In both “Drinking Coffee Elsewhere” and We Are Okay, the protagonist struggles with feeling out of place at a new location for different reasons; Packer’s story deals with race and sexuality issues, while LaCour’s deals with grief. Friendship is another crucial theme found throughout both novels when the characters are at their lowest. 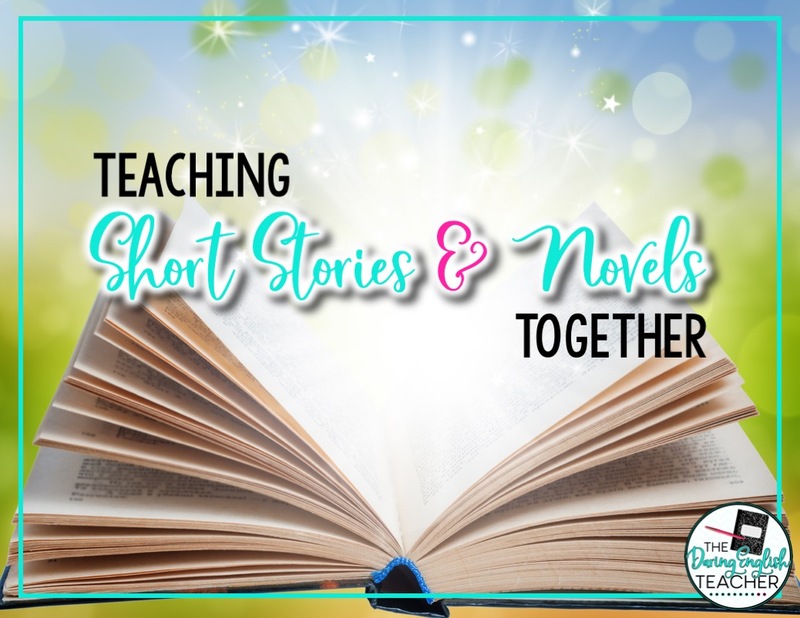 These two pieces of fiction will allow your students to both see themselves in the story and also to analyze what makes good writing. 5. “Jubilee” by Kirstin Valdez Quade and The House on Mango Street by Sandra Cisneros. Both of these stories revolve around young Latina women as they come of age and learn more about the world and its injustices. “Jubilee” focuses on a college student named Andrea, who is a high-achiever, yet still feels like she has to prove herself to the world time and time again. The House on Mango Street covers more time and shows more of Esperanza growing up in this world on the house on Mango Street where she moved to at the beginning of the novel. You can use these examples to show the difference in the amount of time covered in the different forms of literature. Books can spend more time developing the characters and follows more periods of their lives, but short stories can still reveal a lot about a character, and one can find a connection with a character even within a few pages. 6. “Home” by Langston Hughes and Their Eyes Were Watching God by Zora Neale Hurston. Langston Hughes is a true gift to the literary world, and his acclaimed short story “Home” describes a story of a man returning home after being away only to find the same, familiar hate waiting for him in the southern town. Their Eyes Were Watching God also deals with similar issues of racism in the south. The voice of both protagonists in the stories are strong and an important aspect to cover with your students. 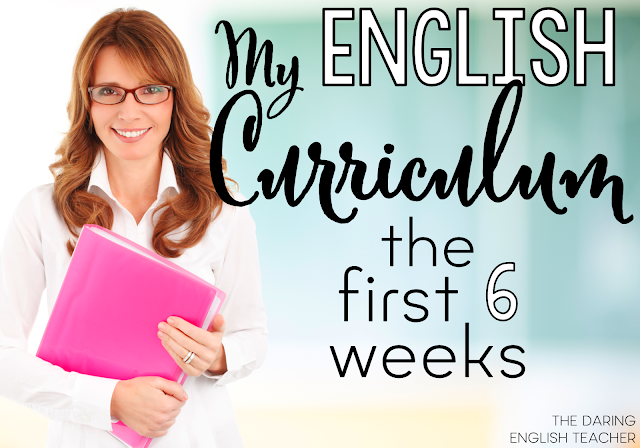 Have your students take note of all the details and language used throughout the stories. 7. “Victory Lap” by George Saunders and A Study in Scarlet by Arthur Conan Doyle. These two stories may seem like they don’t entirely go together, but there is a good reason they are paired up. “Victory Lap” is a story told from multiple perspectives during an attempted kidnapping and Saunders is brilliant at writing a good short story, so each detail is outstanding. Each detail is revealed as the story continues and it builds up well. A Study in Scarlet is all about the details, as Sherlock Holmes solves his first mystery using only these details. Both the sharp details and the fact that the two protagonists solve a crime makes these two stories a great, though unusual, pairing to teach your class.